Find out the warning signs that you might have high blood pressure. According to the American Heart Association, more than 100 million Americans have high blood pressure. Unfortunately, about one-third of people with hypertension don’t even know that they have it—could you be one of them? Since high blood pressure can increase your risk for heart attack or stroke it’s important to know what to look out for and when to see our Gilbert, AZ, cardiologists, Dr. Zaki Lababidi and Dr. Khaled Albasha, for an evaluation. How can I tell that I’m dealing with high blood pressure? Unfortunately, most people with high blood pressure won’t often be able to tell that anything is wrong. This is why it’s important to either monitor your blood pressure on your own if you have risk factors or to visit your doctor regularly for checkups. It’s important that if you are experiencing any of these symptoms that you turn to our Gilbert office, immediately, as this could put you at an increased risk for stroke, heart disease, and kidney failure. What can put you at risk for high blood pressure? If you have one or more risk factors it’s important that you keep your blood pressure in check on your own. This may require that you check your blood pressure routinely from the comfort of your own home. Talk to our cardiologist to determine the best blood pressure monitor for you. Are you dealing with some of the warning signs of hypertension in Gilbert, AZ? If so, turn to the medical team at Gilbert Cardiology to get the answers you need regarding your health. Call us today at 480-786-9100! Low blood pressure occurs when blood pressure is lower than normal. For some people, low blood pressure does not display any symptoms. However, for many people, low blood pressure can cause dizziness and fainting. In severe cases, it can be life-threatening. Gilbert Cardiology, which is located in Gilbert, AZ, provides state-of-the-art cardiovascular care to the patients we serve. 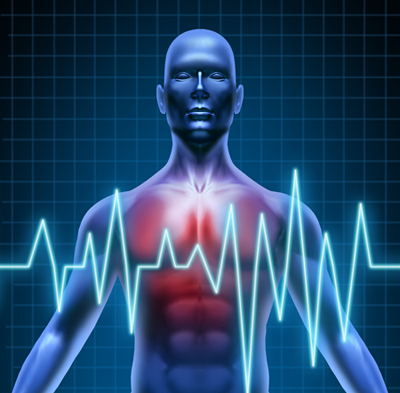 Dr. Zaki Lababidi and Dr. Khaled Albasha are some of the top cardiologists in Gilbert, AZ. 1. Dehydration- Dehydration can cause blood pressure to drop. Dehydration is a potentially serious condition in which your body loses more water than you take in. Fever, vomiting, diarrhea, or excessive sweating can all lead to dehydration. Mild to moderate dehydration can usually be reversed by drinking more fluids. Severe dehydration needs immediate medical treatment. 2. Medications- Medications used in treating high blood pressure can excessively lower blood pressure and result in symptomatic low blood pressure. Diuretics (water pills) can decrease blood volume by causing excessive urination. 3. Heart conditions- If you have a heart condition, your heart may not be able to pump enough blood to meet your body’s needs. 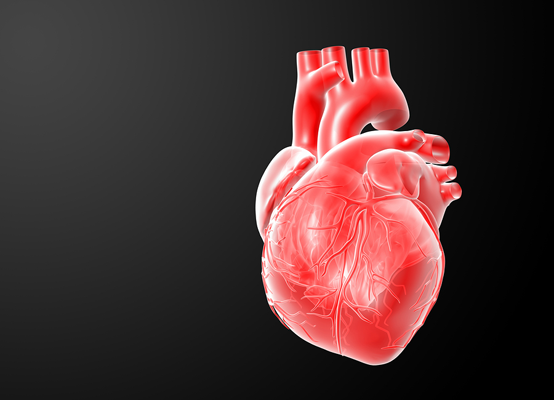 Among the heart conditions that can result in abnormally low blood pressure are heart failure, heart attack, problems with heart valves, and a slow heart rate (bradycardia). 4. Pregnancy- It's not uncommon to have a drop in blood pressure during pregnancy. Fluctuating hormones and changes in circulation can result in low blood pressure, especially in the first and second trimester of pregnancy. Symptoms of low blood pressure in pregnancy typically include dizziness and even fainting. The lightheadedness can be worse when rising from a reclining position or standing up suddenly. 5. Lacking vitamins- Too little vitamin B-12 and folic acid in the body can cause anemia, which in turn can lead to low blood pressure. Anemia is a condition marked by a deficiency of red blood cells. The primary function of red blood cells is to transport oxygen to body tissues. Symptoms of anemia may include lightheadness, skin pallor, fatigue, dizziness, shortness of breath, or a fast heartbeat. Are you ready to take control of your health? Our cardiologists specialize in the diagnosis and treatment of a variety of heart conditions. If you have any heart concerns, Call Gilbert Cardiology at (480) 786-9100 today to schedule an appointment in Gilbert, AZ. At Gilbert Cardiology, your heart is in good hands!